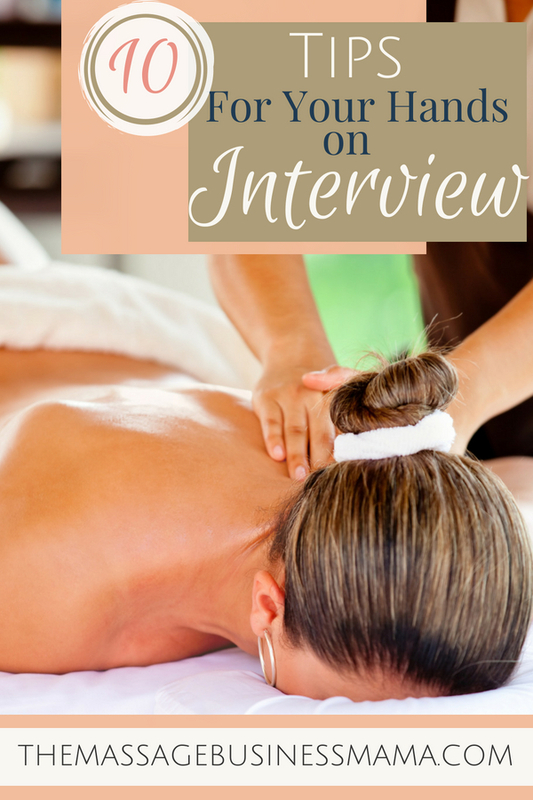 In this Post: Reduce anxiety around getting your first job with these 10 tips for your hands-on massage interview. There is nothing more nerve-wracking than applying for your first job as a massage therapist and having to give the dreaded hands-on interview! Is my interviewer going to like my massage? How much should I talk? What if they ask me a question that I don’t know the answer to? Like the origin and insertion of latissimus dorsi. Having conducted hands-on interviews for almost ten years now, I have a few words of wisdom. Make sure to have your insurance and other state requirements in place. In Colorado, therapists must be licensed through the state agency DORA. Know what your state requirements are before going into the interview. And if you aren’t able to have all of these requirements met before going into the interview, at least have the process of obtaining these requirements started! Before your scheduled massage interview practice efficient draping, Many schools do not teach students how to drape with blankets, (which in my opinion is a huge disservice!) Make sure that you have practiced and are moving quickly and with confidence when you drape. Nothing screams new therapist more than slow, sloppy and insecure draping. Check out these draping tips for more suggestions on how to increase your skills. Brush your teeth, trim your nails (seriously cut them as short as you can), pull your hair back, and wear clothing that while not too tight, are tight enough that they won’t brush across your interviewer’s skin. Take a moment to get comfortable with the room you will be massaging in. Before starting the massage, make sure to locate the clock, adjust the table height, figure out table warmers and other heating or cooling elements. Having all of these things figured out before you begin will help you maintain a more grounded stance. With a more grounded stance, you will perform a better massage. Conduct an intake with your interviewer. Make sure to find out if they have any injuries, any mobility restrictions, what type of pressure they enjoy, and what areas they would like you to focus on. Use your intuition skills and sense if they want to keep quiet, or if they enjoy chatting during their session. Ask about pressure early on. When I am receiving a hands-on interview, I always wait to see how long it takes a therapist to ask me about pressure. Many clients are shy about speaking up if they aren’t enjoying a part of their massage, which is why I wait until the therapist asks about pressure. I want to emulate how many clients are during their massages. It can be pretty disappointing when a therapist waits until 15 minutes into the massage to ask about pressure. On the other hand, don’t over ask either. Don’t interrupt my massage every 10 minutes to ask about pressure. While we are on the subject of pressure, use more pressure than you think you need. In my experience, new therapists rarely get in deep enough! Get in there and dig on your interviewer! Make sure to be cognizant of timing, so you don’t have to skim over areas, especially areas like the glutes, and subscaps. Show your interviewer that you aren’t afraid to tackle the tricky under-addressed muscles. When working the neck in the supine position I am shocked how many times my hair gets pulled. Before you begin neck work, make sure to move the interviewer’s hair out of the way. This way you won’t accidentally rest your arms on their hair and pull it when you perform PROM or traction techniques. Come prepared with questions of your own. The most impressed I was during the interview process was about a year ago when I had just finished conducting an interview and the therapist whipped out her notebook and had 3-5 questions written down to ask me. This showed me she cared about the job, had taken time to prepare for the interview, and took my time seriously. Super impressive! Fake it until you make it. Even when you don’t feel super confident, pretend like you do. One of our jobs as therapists is to make our clients feel comfortable. If we aren’t confident or at least appearing to be confident, it is really hard to establish a sense of security for our clients. Show your interviewer that you know how to stay grounded and hold space for your client’s needs, and not put your own needs first. Even if you are a seasoned therapist, it is still a really good idea to take a hands-on interview seriously! I have had many a therapist who have been practicing for years come in and do a so-so hands-on interview. To me, this shows that the therapist isn’t taking the job seriously or maybe they presume they have the job before they even come in. This apathy is not the type of attitude I want in my practice. Another reason it is important to always give it your all is often the person conducting the interview is also in charge of bookings. If you only gave a mediocre massage, you can bet that if you are hired, you won’t be the first person on the interviewer’s mind when choosing between two therapists who to give that VIP huge tipping client. So, as you prepare to give your next hands-on interview, remember these tips. As well as making sure to move slowly and deliberately, breathe deeply, and stay grounded. 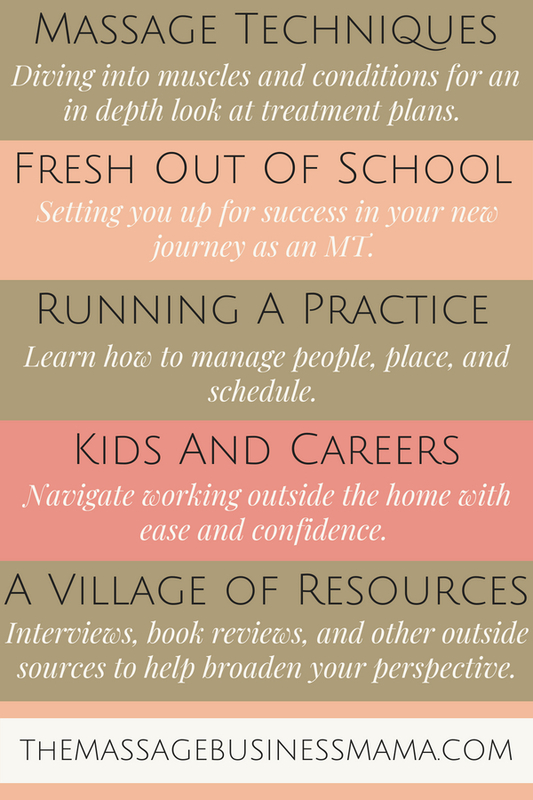 If you can keep these tips in mind, you are sure to land the job! Origin: The spinous processes of the thoracic T7-T12, 9th to 12th rib, the lumbar and sacral vertebrae, and the posterior third of the external lip of the iliac crest. Insertion: It ends as a flattened tendon in front of the attachment of teres major to the floor of the bicipital groove. Actions: Adducts, extends and internally rotates the arm.